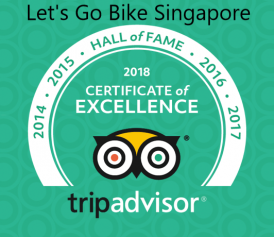 Bike and Bites Food Tour - Let's Go Bike Singapore! Enjoy 3 major local ethnic foods; Chinese, Malay & Indian! 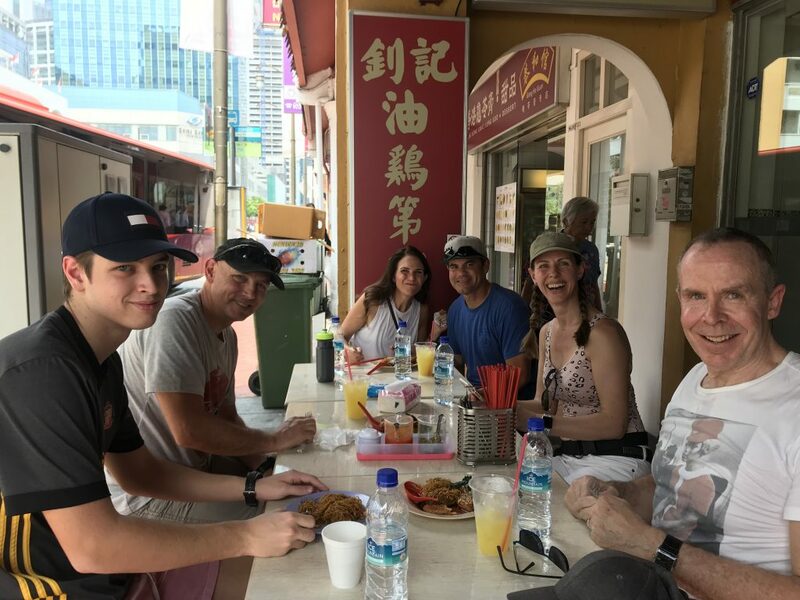 Visit Chinatown, Kampung Glam & Little India! Price includes bike, guide, food & drinks! Eat & bike – no weight gain guaranteed! 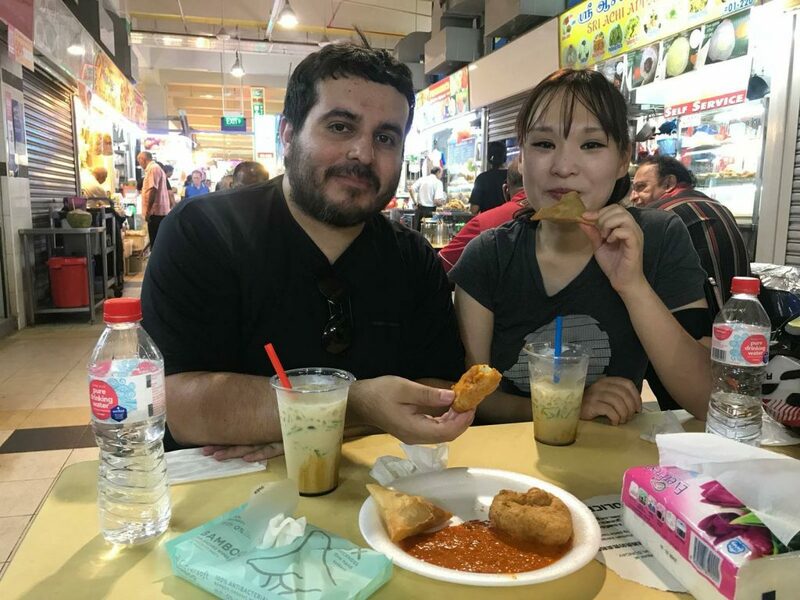 Wanna sample the local food but don’t wanna gain inches? Join our Bike & Bites Tour! Cycle through the streets and taste the local food with our experienced local guide. The 3 main ethnic groups in Singapore are the Chinese, Malays and Indians. You’ll get to eat all 3! We’ll ride to colourful Chinatown, rustic Kampung Glam (Malay Village) and intoxicating Little India! Besides sampling the delicious food, learn how these different races came to live harmoniously in Singapore. Navigate the little streets to discover interesting facts of life in early Singapore. Ride by a temple and be awed by the hundreds of deities! See the home of the Sultan of Singapore. Flower shops, spice shops, food shops, scent shops! Be prepared for a sensory overload! Find out how the streets got their quirky names! Oh, don’t worry about the calories. We’ll burn them as long as we keep on ridin’. What are you waiting for? 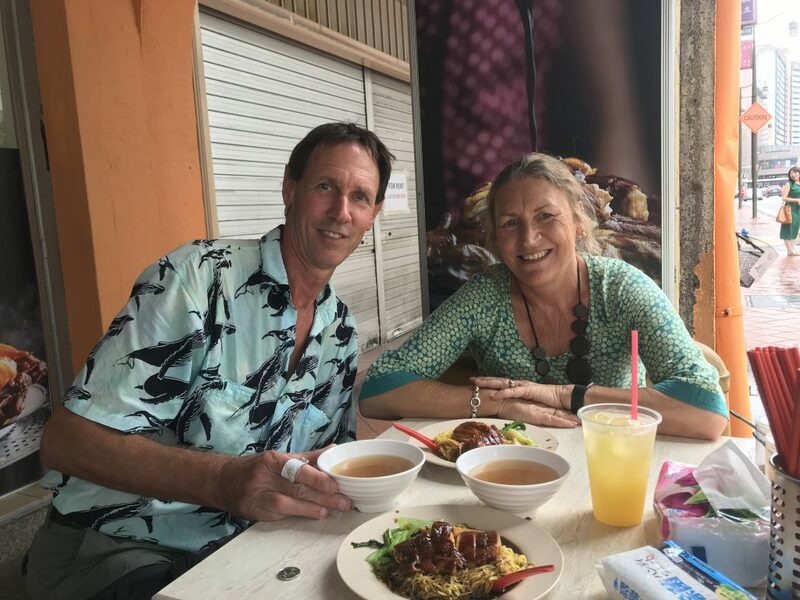 Bring your appetite and let’s go Bike & Bites! Cycling Distance: Approximately 15 km with several stops. 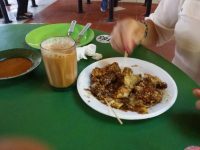 Indian food – Prata, Thosai, etc. Surprise item – find out on the tour! 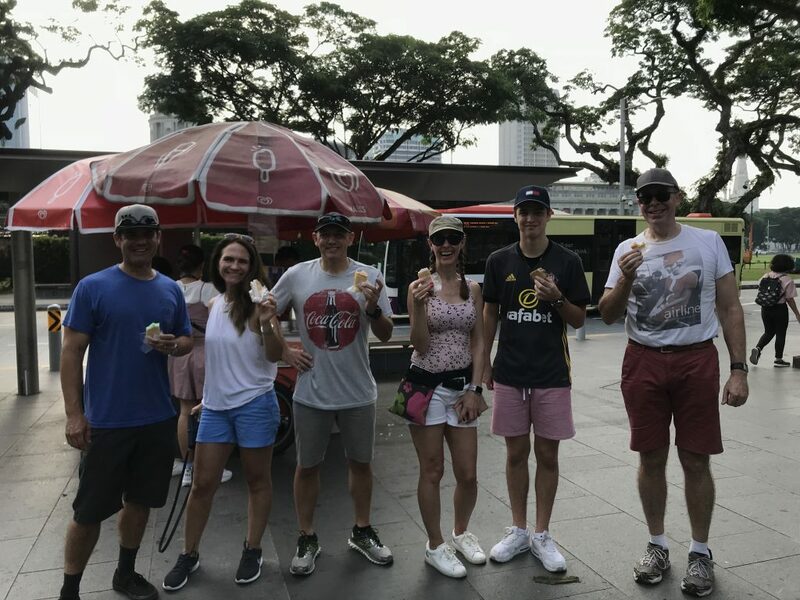 IMPORTANT - If booking a tour starting in <48hrs, call/Whatsapp +65 90044332 first to check availability!